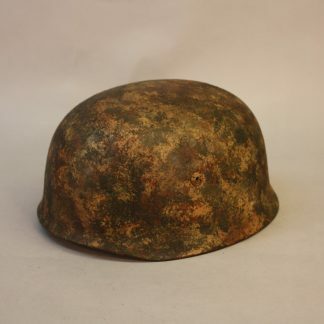 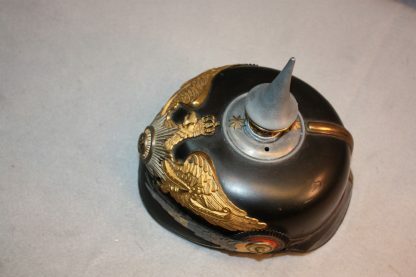 Guard Officers Spike Helmet – Military Collectibles, Inc. 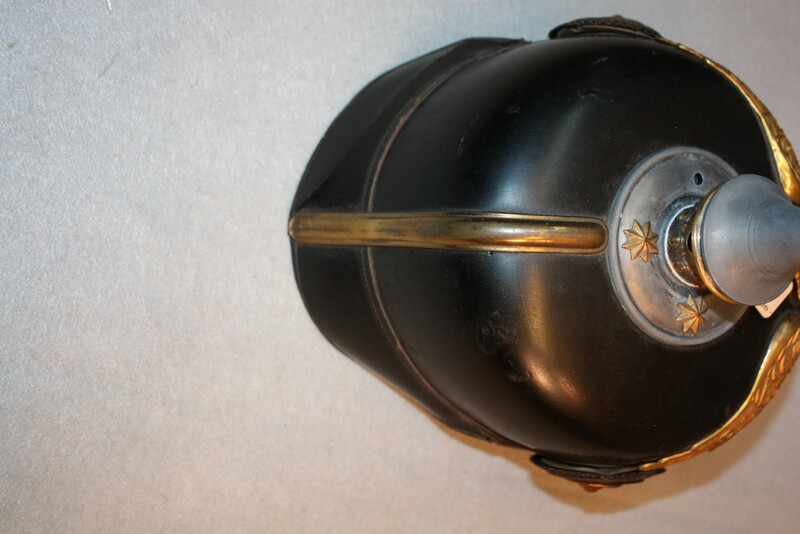 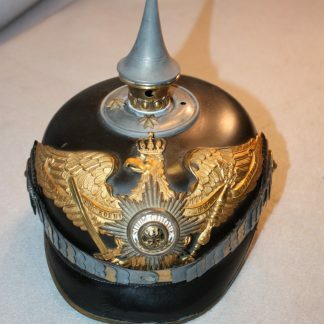 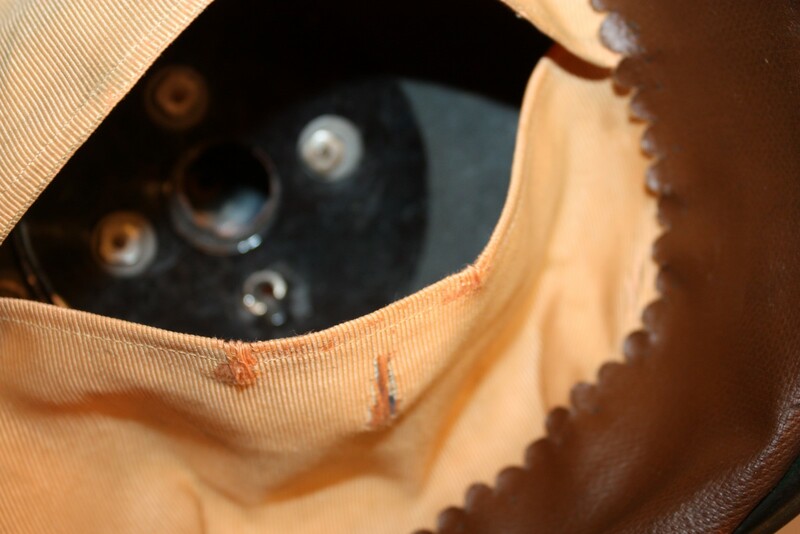 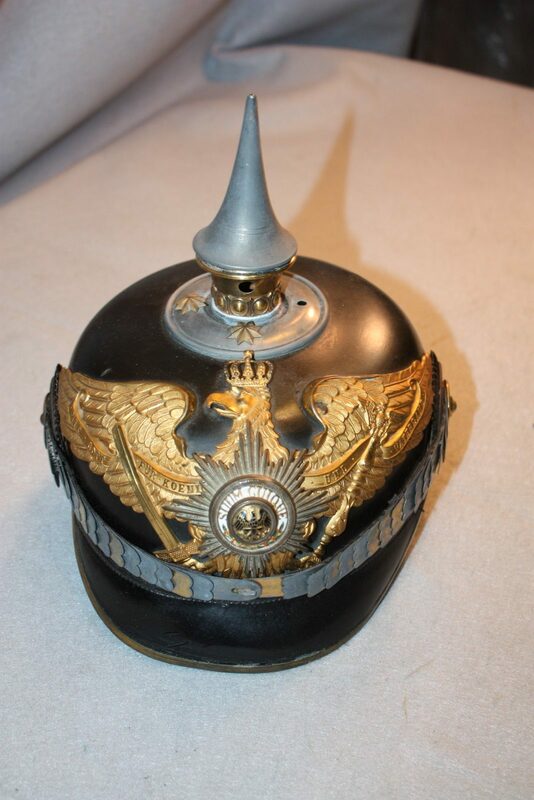 This late war guard officers helmet has the usual plated fittings with chinscale spike which have lost a lot of their gold. 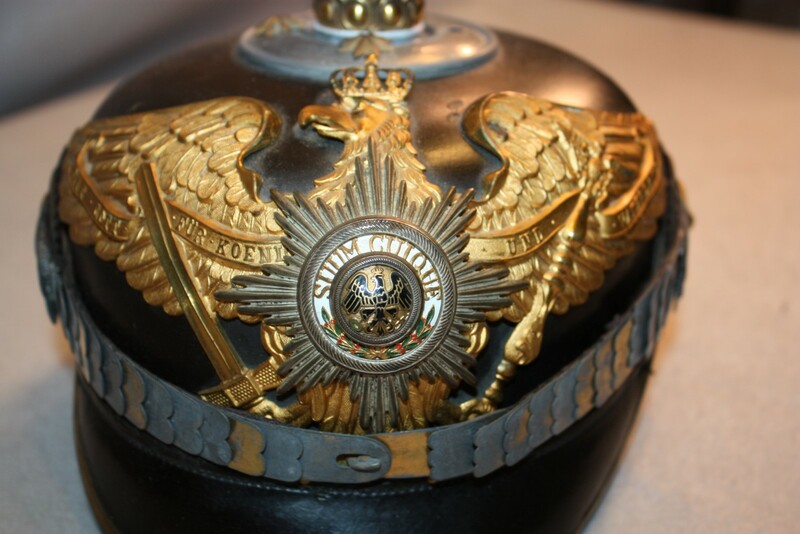 The eagle is still done in brass and then gilted and is in great condition as is the guardstar on the front. 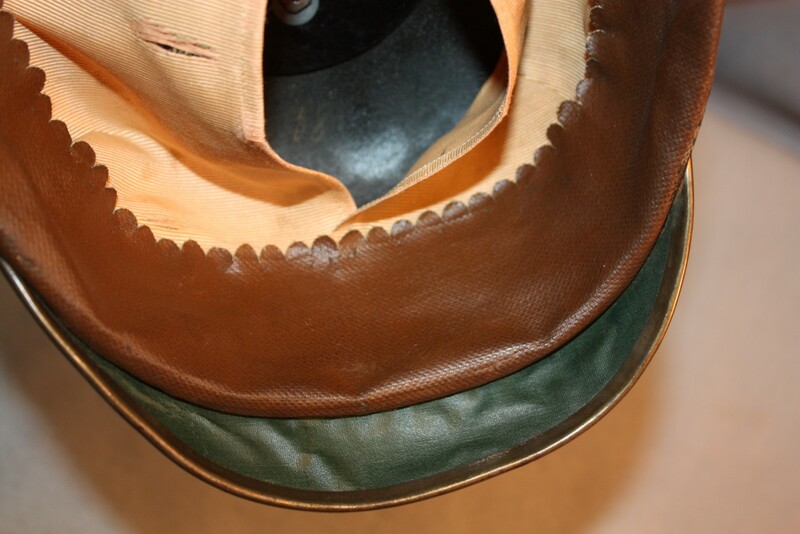 The helmet has no extra holes in it and has never been played with. 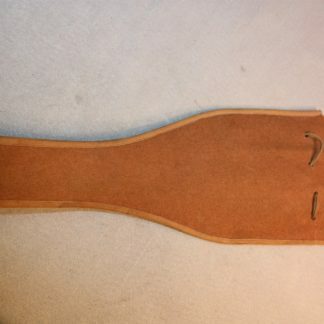 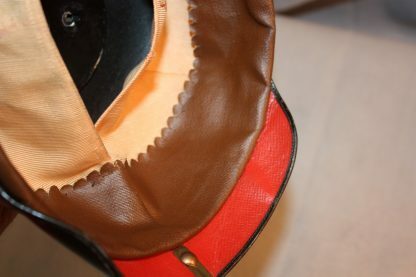 Silkish liner with the normal leather sweatband. It is missing one of the stars that retains the spike to the helmet shell. 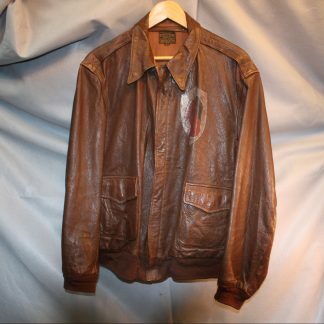 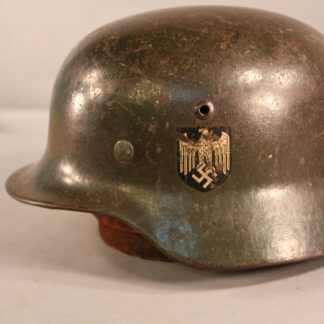 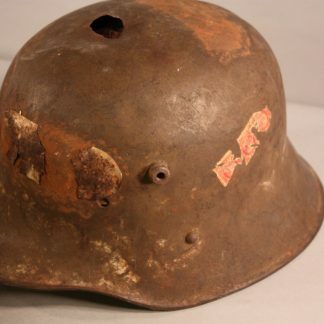 It is most common to see helmets this vintage losing the gold much like the nazi period late war badges.